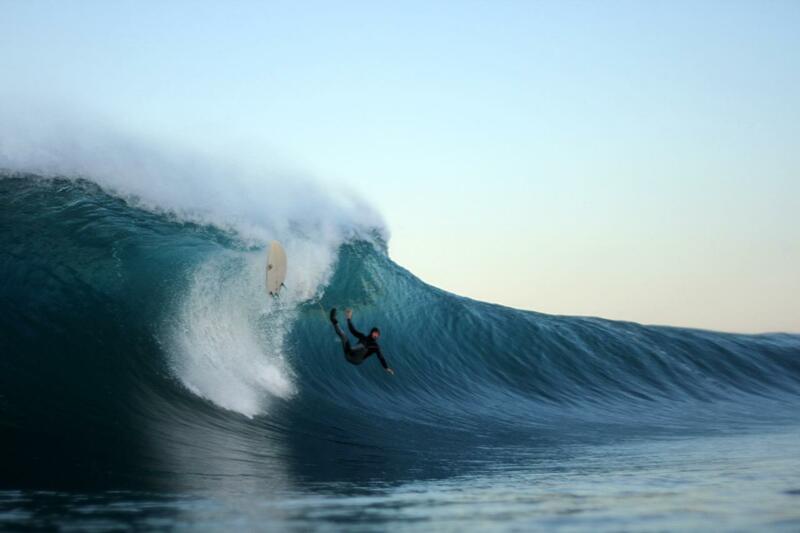 Develop surf survival breath-hold skills that will save you in a hold-down situation, and not just one stressed hold, but repeated hold-downs. Our methods train you specifically to deal with repeated hold downs in high stress situations. You will manage your mind better, your holds better and have new skills and awareness to enjoy the surf and difficult coastal waters, whether that's 2ft waves or 20ft waves. 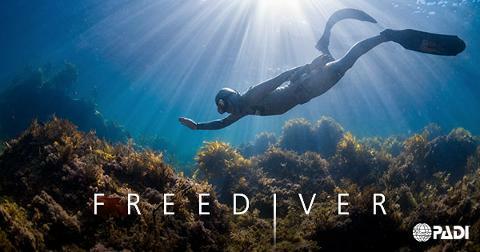 Develop your breath-hold comfort and abilities on this one-day tailored freediving course. 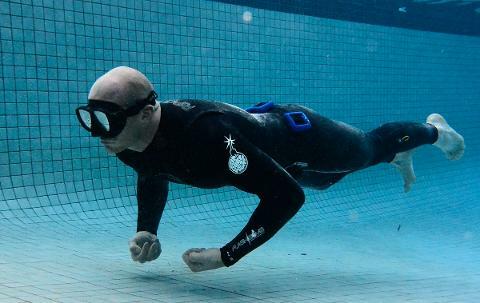 Your skills and techniques will be honed with an instructor who learned to freedive with the best freedivers in the world, including World Champions and record holders Umberto Pelizzari and Stavros Kastrinakis. The Surf Survival PADI Basic Freediver course is for surfers, surf rescuers and surf riders interested in developing advanced stress management techniques with a professional instructor. It gives you the core foundations. You MUST be able to swim and be in good physical health to make sure you gain the most from the course. Start right away, you don’t need to train for it or have experience with snorkelling, skin diving or freediving. At the end of the course you will have learned specialised breath-hold skills, relaxation techniques, and performed a triple-hold down sequence comfortably, that our big wave surfers say is tougher than their worst and most stressful surf experience. 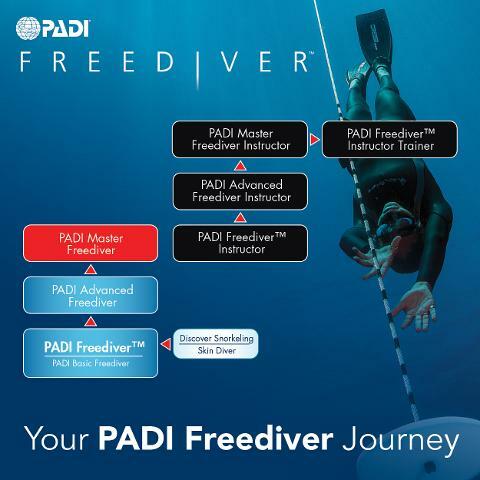 As the first part of PADI Freediver certification, it is possible for all students who successfully complete the Basic program to continue their training as a freediver. They are the core foundations to take with you anywhere in the world. 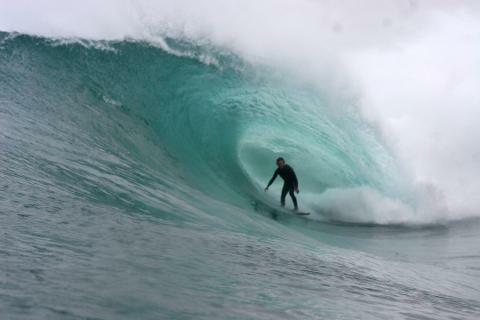 At the end of the course you will have learned specialised breath-hold skills, relaxation techniques, and performed a triple-hold down sequence comfortably, that our big wave surfers say is tougher than their worst and most stressful surf experience. Successful completion results in PADI Basic Freediver certification too, your passport to freediving anywhere in the world.